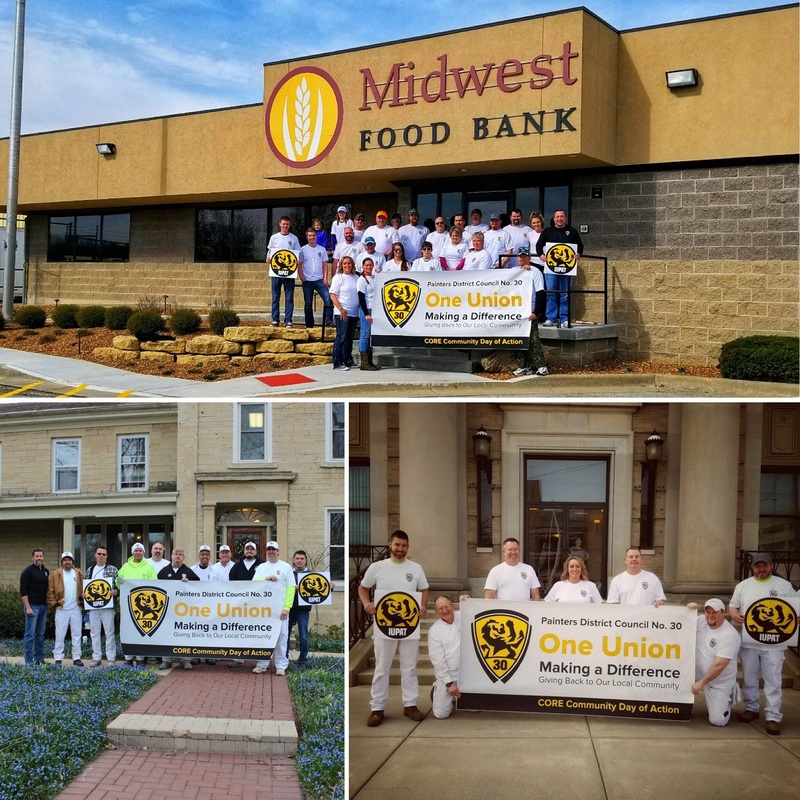 On April 21, 2018, the International Union of Painters and Allied Trades coordinated the third annual Community Day of Action. Union members across the nation volunteered their time on various service projects to make a difference and give back to their communities. PDC 30 members partnered with local community organizations throughout Illinois to perform renovations and bring awareness to the growing suicide rates in the construction industry.